Calling in sick to work today? If the reason you’re stuck on the couch or in a dark room is a painful headache or migraine, you’re not alone. By taking away the ability to focus on even the most basic tasks, headaches and migraines can be a real pain in the neck! Or, is it actually an underlying neck problem that’s causing the pain in your head? Millions of people suffer from recurring headaches or migraines, with more than 50% of the occurences being accompanied by neck pain. Issues with your upper spine are often the source of neck pain, and if no headache or migraine treatment is pursued, it could quickly become a chronic issue. 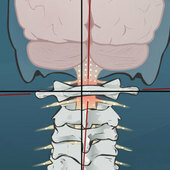 How can a spinal misalignment cause headaches and migraines? Illness - having a cold, flu, infection, depression, etc. Environment - noise, lighting, allergens, smoke, changes in air pressure, etc. 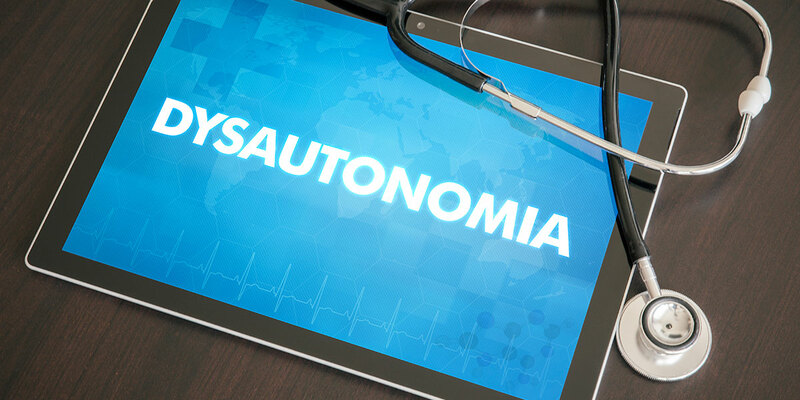 Stress - emotional stress, injury, alcohol use, poor posture, neck or back strain, etc. So what? It’s just a headache, I get them all the time! Tension headaches tend to be most common and occur when an imbalance of muscle tension occurs in your head or neck. This type of headache often creates a dull and painful throb throughout the head and is often accompanied by the desire for prompt relief. It is estimated that approximately 90% of the population is affected by a tension headache at least once in their lifetime. Even though these headaches seem random, they are often perpetuated by poor posture, stress in the neck joints and muscles, and improper sleeping positions. Migraines occur less frequently than tension headaches, but they are often more debilitating. Migraine pain is typically felt on one side of the head and is described as intense, throbbing, and/or piercing. Sufferers most often express an extreme sensitivity to light, sound, and even smells, potentially resulting in nausea and vomiting. It is recommended to seek migraine headache treatment as soon as possible as they can last anywhere from 4 hours to 3 days. If any type of headache is a common occurrence for you, it would be wise to investigate whether you are suffering from an upper cervical spinal misalignment. 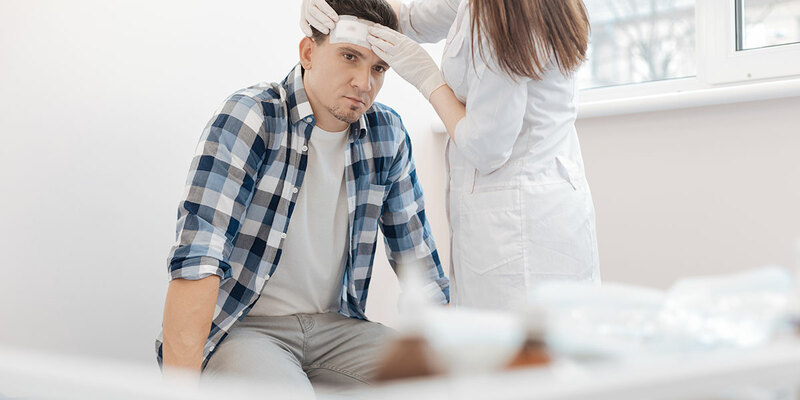 Chronic headaches of any kind can heavily impact your physical and emotional health, so it’s important to recognize that there is a possible solution and get a thorough assessment from a NUCCA chiropractor. Our NUCCA chiropractic experts can help assess your unique needs and make referrals when appropriate. Focusing on posture and alignment, the Vital Posture™ Clinic has helped many patients find migraine relief. When seeking headache or migraine treatment, the underlying causes such as vertebral misalignments are often completely overlooked. If left uncorrected, misalignments can lead to increased recurrence of headaches, prolonged muscle imbalance, and neurological dysfunction. Head pain does not discriminate—everyone is at risk of missing work, school, or deadlines due to headaches and migraines. The next time you suffer from head pain, remember that headache and migraine relief could actually be as simple as visiting a NUCCA chiropractor and getting an appropriate assessment and spinal correction. At The Vital Posture™ Clinic, our focus is to use an image-guided chiropractic correction developed by NUCCA combined with advanced post-graduate training in pain management, MR imaging, and CBCT to correct upper cervical spinal misalignments. If this misalignment is determined to be the root cause of your head pain, then a NUCCA correction could be a sustainable solution for relief from headaches and migraine pain. The NUCCA procedure is very controlled and is often described as underwhelming, with patients feeling no more than a slight pressure behind their ear. It’s been compared to being no more intrusive than having your pulse taken. Proper headache and migraine treatment can drastically improve your life. At The Vital Posture™ Clinic, our team of NUCCA chiropractors helps you to feel stronger, happier, healthier, and more focused when we provide headache and migraine relief. If you have additional questions about what to expect at a NUCCA appointment for headache and migraine relief, send us a message or learn more here. Jaw pain, commonly referred to as TMD (temporomandibular dysfunction), can affect anyone and dramatically impacts quality of life. The jaw is a hinge joint that is anchored to the skull by muscles from the head and neck, and misalignments in the upper neck can alter how the jaw articulates with the skull. Signs that there may be stress in the temporomandibular joint include clicking, grinding, and pain with opening and closing the mouth. Do you ever feel like the room is spinning? Do you get lightheaded, woozy, or sometimes lose your balance? The feeling of being ‘dizzy’ can be described in multiple ways and can affect people differently. 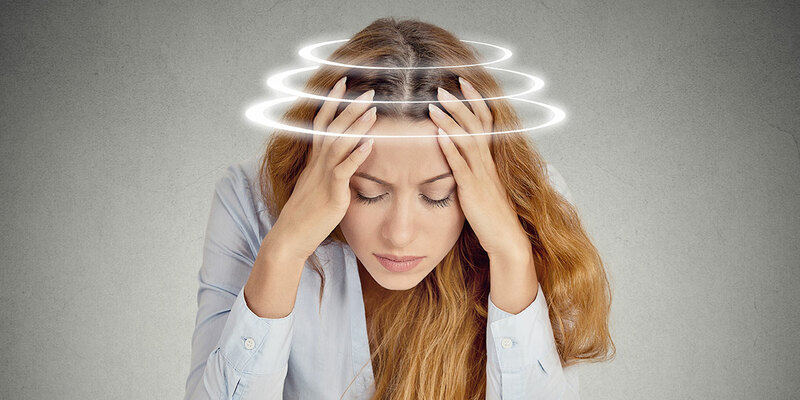 There are several factors that can contribute to your dizziness including inner ear problems, low blood pressure, hormonal changes, and poor posture.